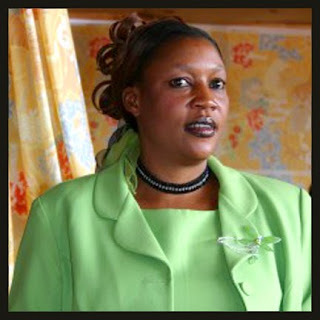 Evah Mugerwa and her husband John Michael are an apostles in Uganda and surrounding areas of East Africa. They received a vision from God to take care of orphaned children during the time when AIDS was sweeping across their nation. They were obedient to God and began taking orphaned children one by one into our tiny home, ending up with13 in all. In 2000, the Lord gave them a hill of 22 acres and they started by making their own bricks on site, baking them and finally construction could begin. They had enough donations to construct two buildings: one for classrooms, and the other a dormitory. In January 2003, they opened Destiny Orphanage and Boarding School. She is a dynamic women of God. You won't want to miss this.